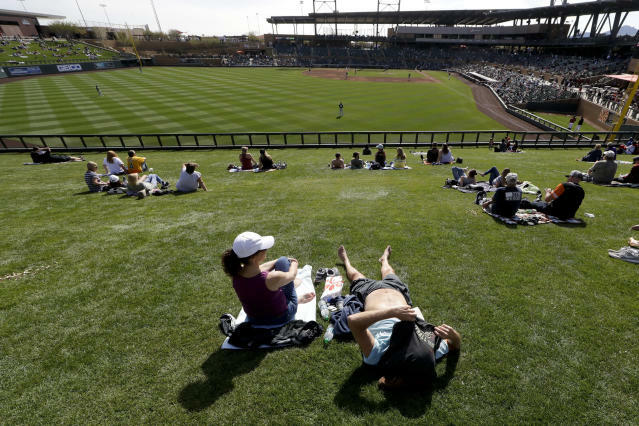 LAS VEGAS (AP) — A request from Major League Baseball to gambling regulators to ban betting on spring training games was quickly rejected in Nevada and is under consideration in at least two other states that recently legalized sports betting. 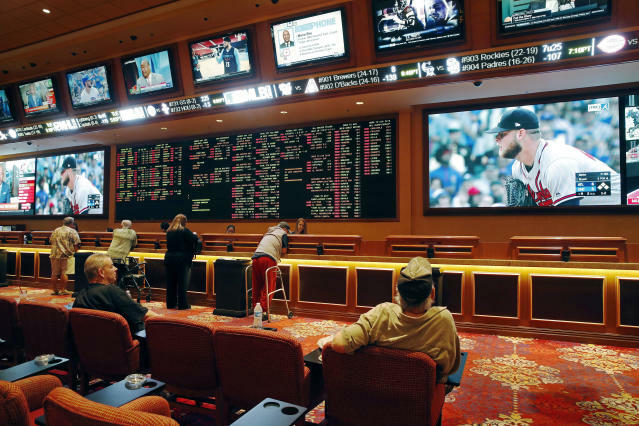 Sportsbooks in Mississippi are accepting bets on the games. 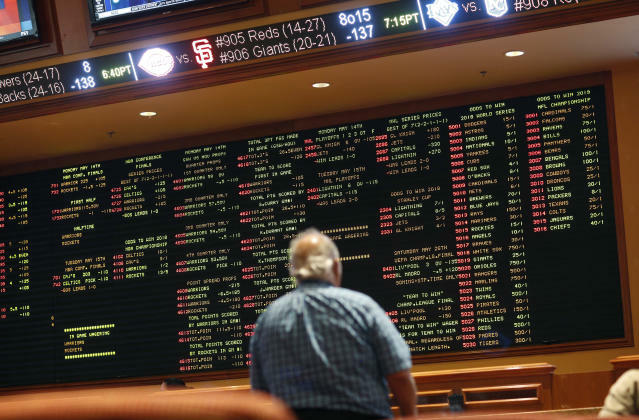 The executive director of the Mississippi Gaming Commission, Allen Godfrey, said he has not responded to MLB's request.